All vendors are subject to approval. 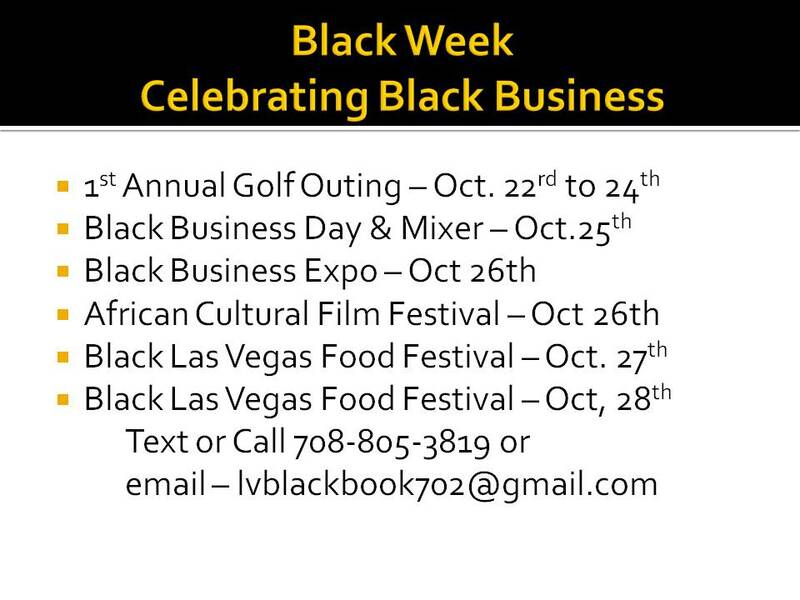 All vendors must supply their OWN booth set up, including tables ( some tables available but not many, please email if you absolutely need one. Access to electricity, upon request. Vendor fees are non refundable. 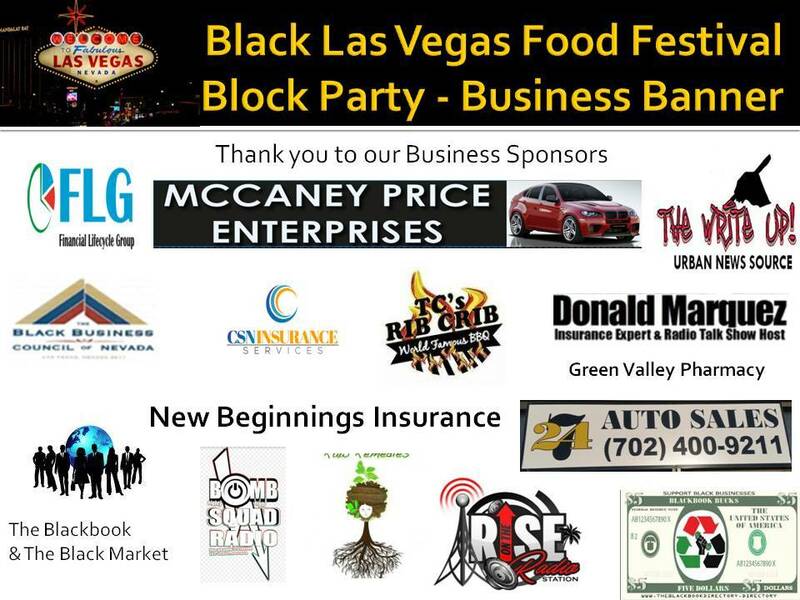 We are asking all vendors to donate one item (coupons count) for the raffle and/or giveaway). Vendor applications are attached. Choose the appropriate one and email it back. 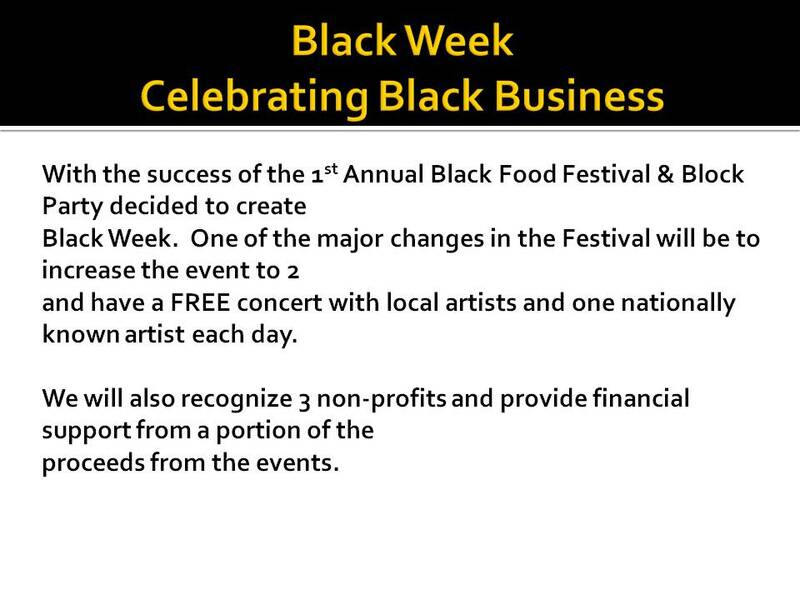 Please send vending fee (indicated on application) when submitting application to: cash.me/$ReallyBlackFridayBusiness Licenses, Health Cards, and Vending Permits You want to always make sure you are covered in the event that any local officials come to the event to spot check. Additional Information This event is free to the community. 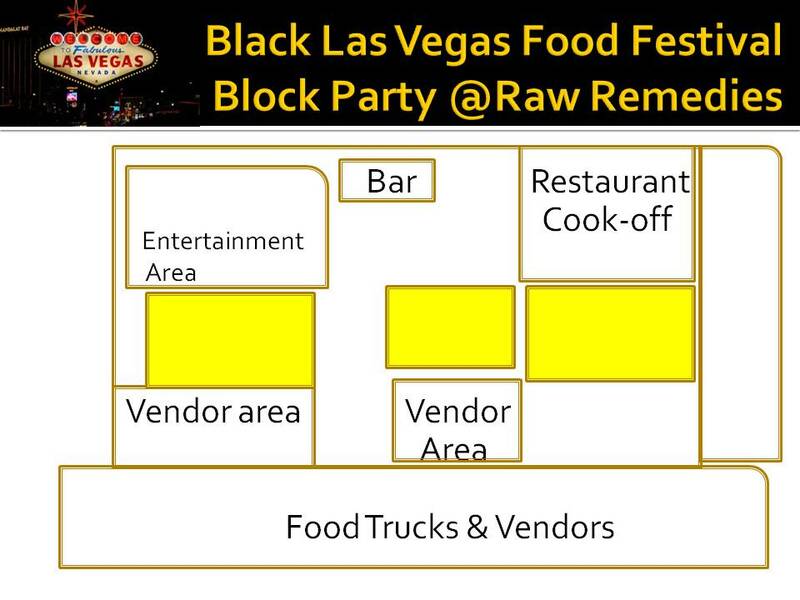 Time: 3-9p.Vendors are expected to arrive before the event to set up. 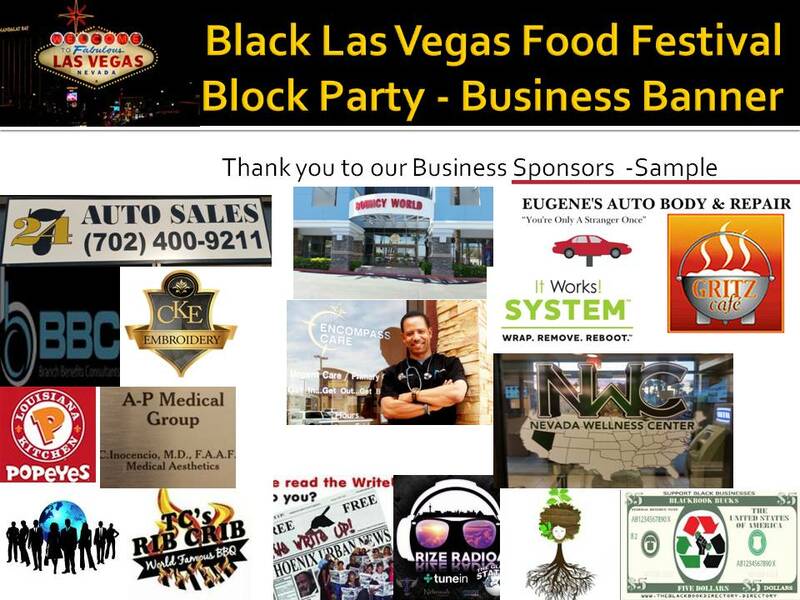 Vendors will have access to the space for set up at noon on the day of the event.